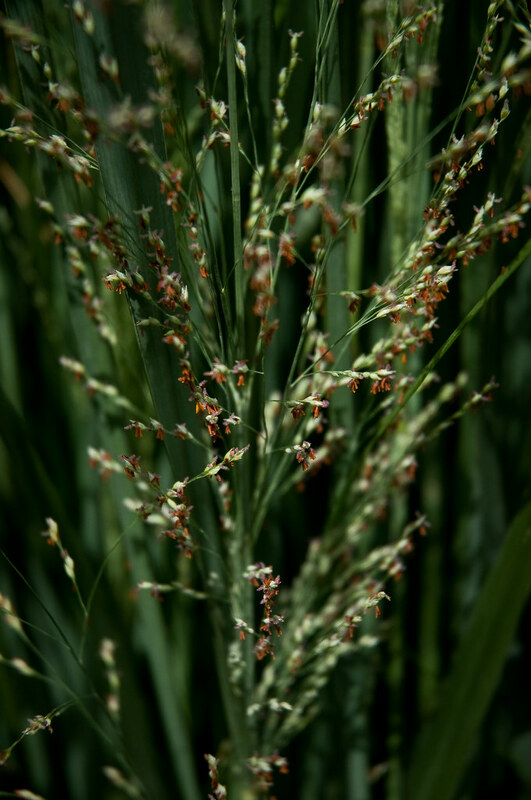 I really liked the look of this grass but my first photos weren’t very interesting. I looked closer, and thought that the red grains were really what caught my eye. I could only get so close with the lenses I had with me, but think this photo works nonetheless.